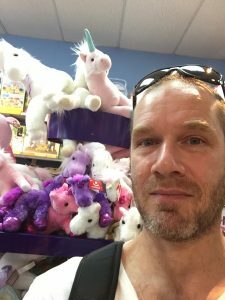 Announcing the Shortlist for the Rainbow Unicorn Stuffie Mix-Tape Awesomeness Flash Writing Contest! Congratulations to the writers shortlisted for the inaugural Rainbow Unicorn Stuffie Mix-Tape Awesomeness Flash Writing Contest! How’s that for a feather in your cap and a line in your CV? Stay tuned—we’ll announce the winner Friday. Reward: The winning entry will receive … Prestige! Praise! Publication! 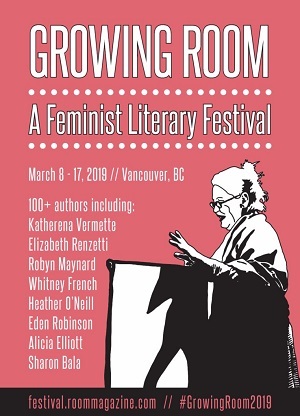 PLUS a mixtape created by internationally renowned author Hiromi Goto using her very own boom box, and a unicorn stuffie selected by one of Canada’s most prolific reviewers, scholar and novelist Brett Josef Grubisic. Judge: Daniel Heath Justice is a Colorado-born Canadian citizen of the Cherokee Nation. He is the author of Our Fire Survives the Storm: A Cherokee Literary History and numerous essays in the field of Indigenous literary studies, as well as co-editor of a number of critical and creative anthologies and journals, including The Oxford Handbook of Indigenous American Literature (with James H. Cox) and the award-winning Sovereign Erotics: A Collection of Two-Spirit Literature (with Qwo-Li Driskill, Deborah Miranda, and Lisa Tatonetti). He is also the author of Badger in the celebrated Animal series from Reaktion Books (UK). He is also the author of the Indigenous fantasy trilogy The Way of Thorn and Thunder, which was published under that title in an omnibus edition in 2011. 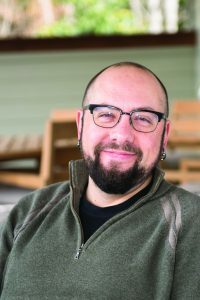 His current projects include Why Indigenous Literatures Matter, a literary manifesto forthcoming from Wilfrid Laurier University Press, a collection of essays and short stories titled Imagining Otherwise: Reflections on Indigenous Belonging and Desire, as well as a new dark fantasy trilogy, a cultural history of raccoons, and a critical monograph on other-than-human kinship in Indigenous writing. Basically, Daniel is a prolific writer, thinker, scholar and all-round super awesome guy. He is keen to read your flash prose and will celebrate the close of the contest by eating a bag of prawns. 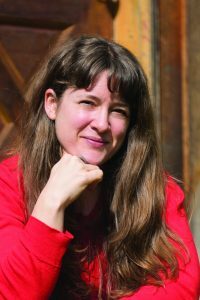 Longlist Judge: Andrea Routley is the founding editor of Plenitude magazine and editor of Walk Myself Home: An Anthology to End Violence Against Women (Caitlin Press, 2010). In 2014, her short story collection Jane and the Whales was a finalist for the Lambda Literary Award. 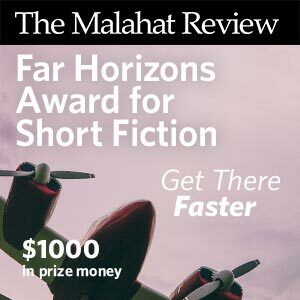 Her writing has appeared in magazines such as The Malahat Review and Room Magazine. 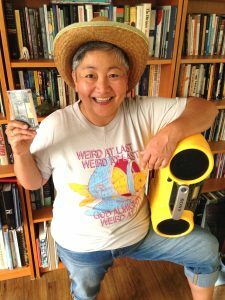 She now lives in the unceded and traditional territory of the shishalh Nation, on the Sunshine Coast, BC, where she tunes and repairs pianos for a living and co-edits Sunshine Coast Pride Guide, an annual magazine showcasing LGBTQ2 people, arts and culture along the southern rural coast. Six years after starting work on Plenitude, Andrea is thrilled to see its continued awesomeness and will hopefully get to eat one or two of Daniel’s prawns when the contest wraps up. Announcing the Longlist for the Rainbow Unicorn Stuffie Mix-Tape Awesomeness Flash Writing Contest! 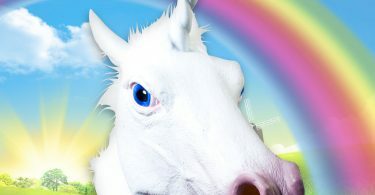 Announcing the Winner of the Rainbow Unicorn Stuffie Mix-Tape Awesomeness Flash Writing Contest!